CTI Clinical Trial and Consulting Services (CTI), a multi-national, privately held, full-service contract research organization is pleased to announce the promotions of Colleen Colson and Michael Karwish to the positions of Director, Global Quality Assurance and Senior Controller, respectively. "We are proud to recognize Colleen and Michael for their outstanding work, " says Tim Schroeder, CEO. "Their promotions reflect their work ethic and dedication to their roles as leaders within our team. As our business continues to expand, we anticipate them both continuing to play critical roles in the leadership and development of their respective departments." Colleen joined CTI in July 2011. She was quickly promoted to roles leading to her most recent position, Associate Director Global QA, in which her role was expanded to include leadership of global activities. 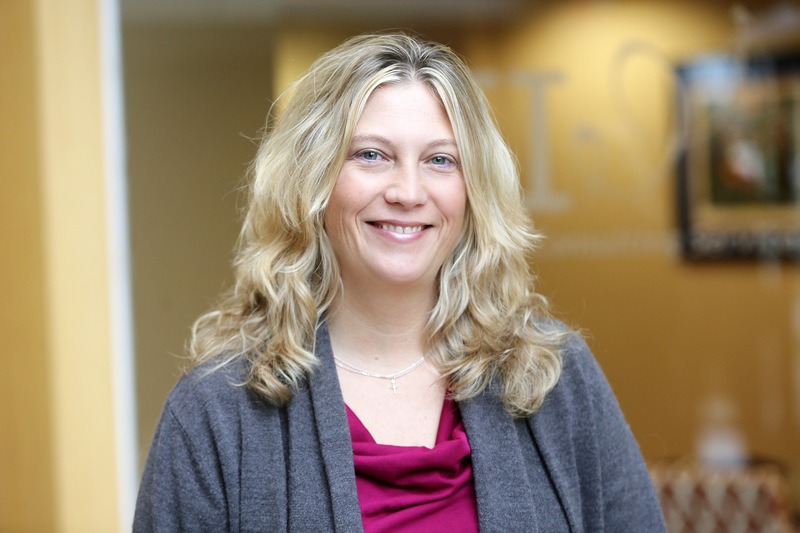 Colleen also supports CTI business development and client management at all stages. In her new role, Colleen will be instrumental in leading many initiatives and ensuring that quality remains at the forefront of all activities at CTI. Mike started with CTI in 2003 as an Assistant Controller, and has steadily risen within the Finance department. 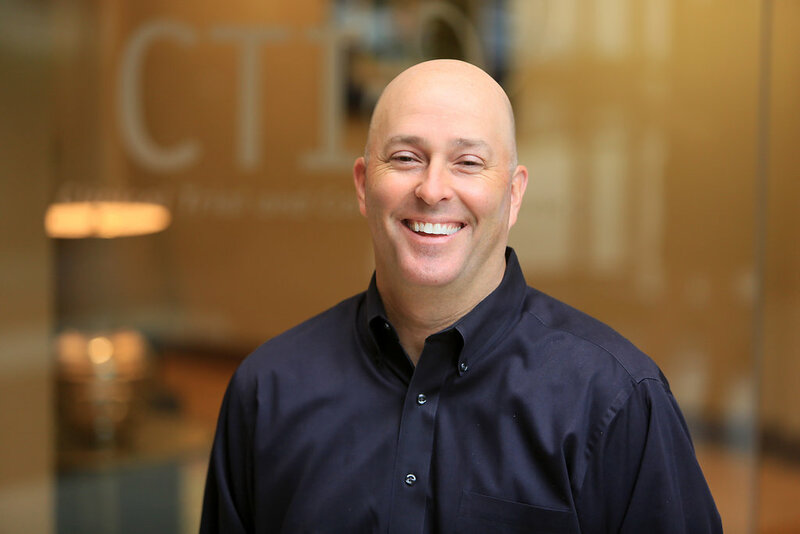 Over his 15 years at CTI, Mike has assumed primary responsibility for CTI’s global financial reporting, and also oversees the functions of accounts receivable, revenue recognition, and negotiation of payment schedules. In his new role, Mike will play an expanded role in the management and leadership of CTI's global financial functions.